"When you play the game of thrones, you win or you die." This Pop! 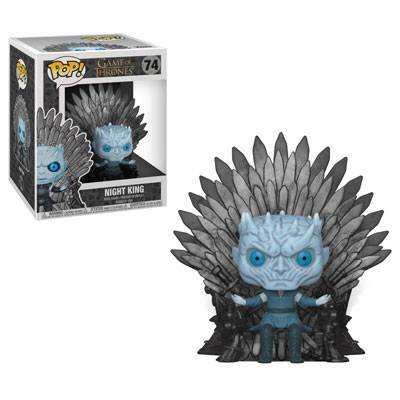 Deluxe figure features the Night King on the Iron Throne ready to bring winter to the Seven Kingdoms.